Kölsch (or Koelsch) is a clean, crisp, delicate ale, with a light grainy Pilsner malt flavour and aroma. Usually lightly hopped (20-30 IBU) and reasonably low alcohol (4.4-5.2% ABV). A great gateway beer to steer light lager drinkers towards more flavourful offerings without completely scaring them away. 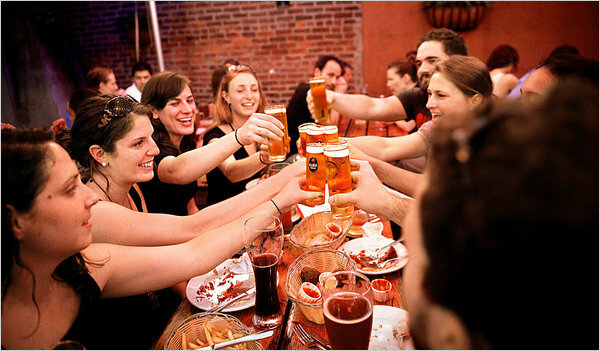 While Kölsch has origins in the long existing German wheat beers (Weissbier/Keutebier) that trace back 500 years or more, the current form was originally brewed in Köln (Cologne) Germany starting in the early 1900s. It never became particularly popular in the first half of the twentieth century as Germans were already enjoying new found cleaner tasting lagers. Brewers in Cologne (and the Altbier brewers of Düsseldorf) stubbornly continued to produce top-fermented ales, while almost every other brewery in Germany turned out bottom-fermented lagers. Today, with beer interests moving away from lighter tasting lagers, Kölsch has seen a resurgence in recent years with strong exports to the United States, United Kingdom, Russia, China and Brazil. The three largest brands are made by private family breweries - Gaffel, Früh and Reissdorf. 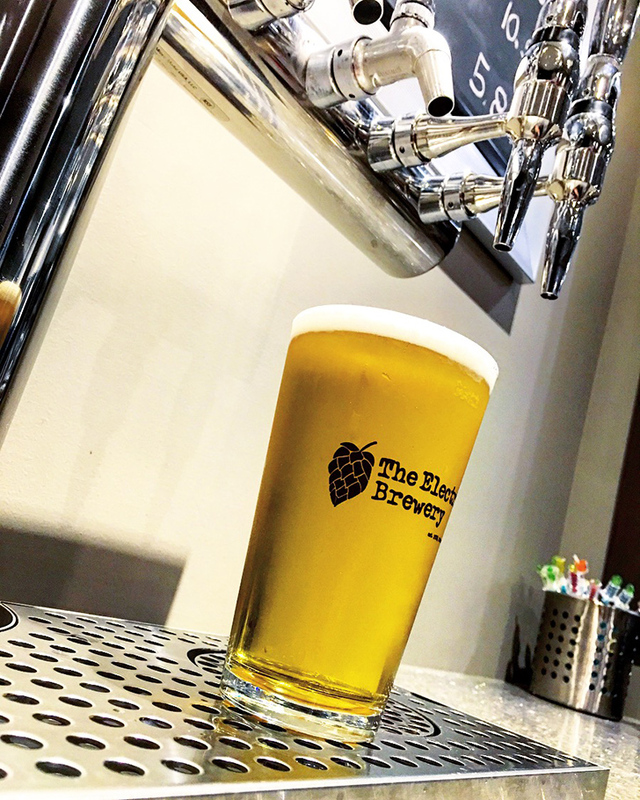 Many American brewpubs and breweries have now created their own (often quite different) interpretations of the style, including Goose Island Summertime, Sam Adams East-West Kölsch, Short's Kolsch 45, and Rogue Honey Kolsch. Up in Canada there is Beau's Lug Tread. Kölsch is one of the few beers that gets its own special glass. Unlike their Bavarian cousins who prefer large serving vessels, Kölsch is traditionally served in a 0.2 litre (~6 oz) Kölsch glass (called a 'Stange') which is tall and cylindrical. The idea behind the small glass is that the beer stays fresh and cold as it doesn't sit around for long. 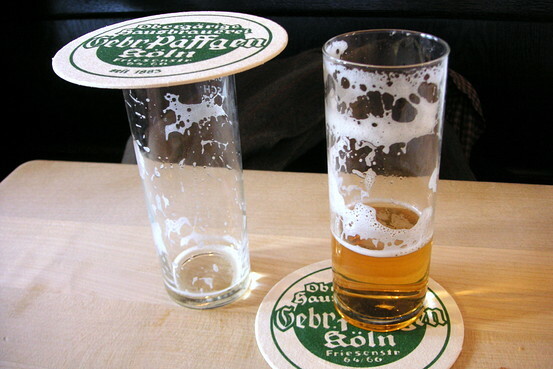 In traditional Cologne pubs Kölsch waiters (Köbes) will continue to exchange your empty Kölsch glasses with new ones unprompted until you leave your glass half full or place your coaster on the glass to signal that you're done. 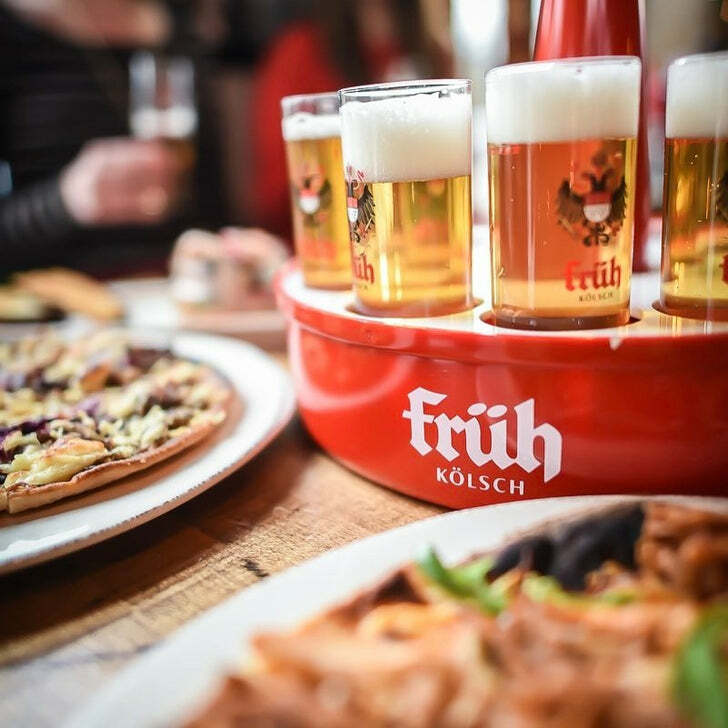 The waiters carry these filled glasses of the beer around the beer hall, in special circular trays called a Kranz, ready to replace any empty glasses immediately. As each beer is served, a mark is made on the coaster, which is then used to calculate your bill. Waiters are encouraged (or expected) to speak the local dialect which is also called "Kölsch" and to use fairly rough, unrefined language, which might include crude jokes with the customers. The waiters are almost exclusively men. The malt bill and hop schedule are extremely straightforward. Given the delicate nature of the beer, it's important to use good quality fresh ingredients, such as Weyermann malt. 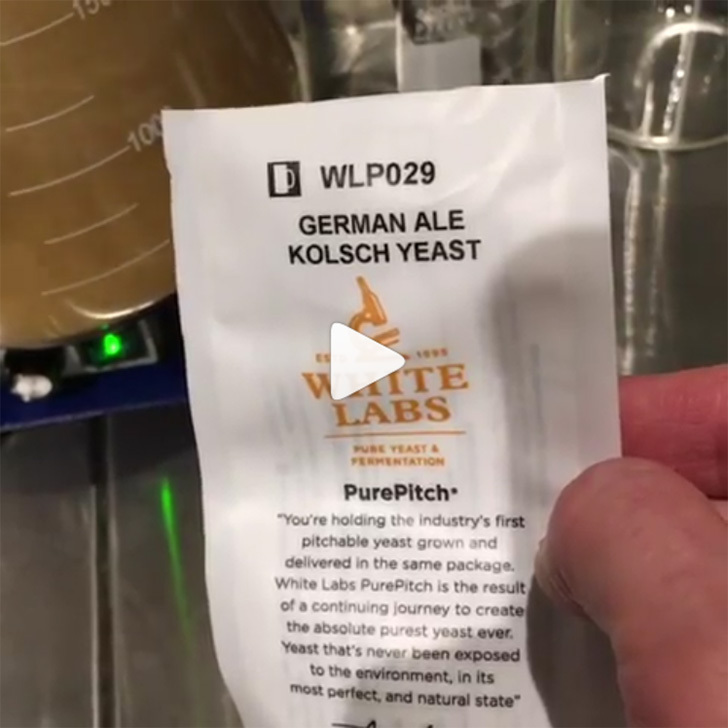 The key to brewing an authentic Kölsch is using the right yeast: It has to be either Wyeast 2565 Kölsch or White Labs WLP029 German Ale/Kölsch. While you can make a great clean tasting beer using other yeasts (such as Fermentis Safale US-05), it just won't have the same flavour and aroma as a true Kölsch. Try a split batch yourself and see the difference the yeast makes. 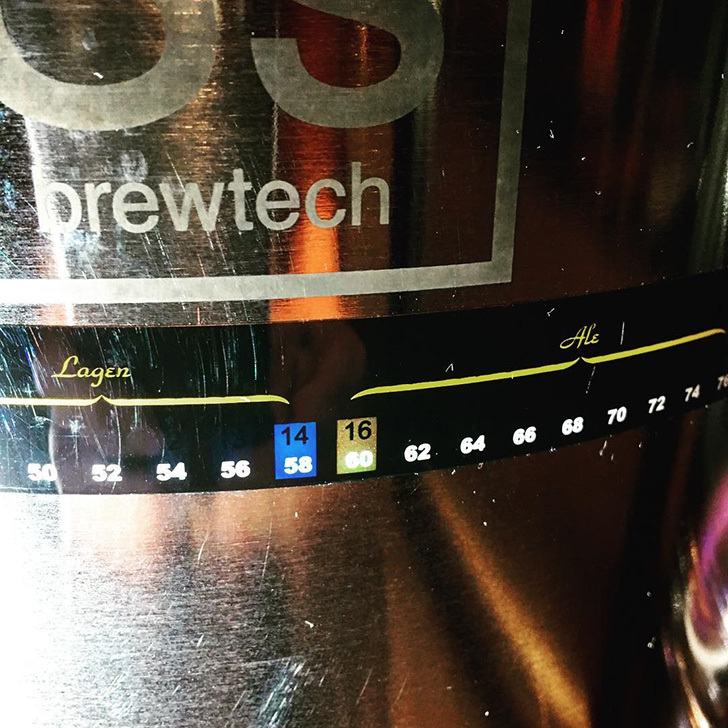 In fact, try a split batch with these two Kölsch yeast strains to see how they differ: WY2565 tends to be more flavourful with a subtle hint of fruit and white wine and some yeast derived flavours, while WLP029 produces a cleaner tasting more lager-like beer. The sources for the yeasts is rumoured to be Päffgen for WY2565 and Früh for WLP029. Both work, it depends on which Kölsch you prefer. For best results a long (1-2 month) lagering period is required where the beer is held near freezing. We prefer to do this in the keg as the beer carbonates. Note that even when using gelatin, WY2565 typically requires more time to fall clear than WLP029. Kölsch is strictly defined by an agreement between members of the Cologne Brewery Association known as the Kölsch Konvention such that a Kölsch can only be called Kölsch if it is brewed within the region of Cologne. (Similar to how the name "champagne" can only be used for sparkling wine from the Champagne region of France). If you brew up your own outside of Cologne and call it a Kölsch, we won't tell. 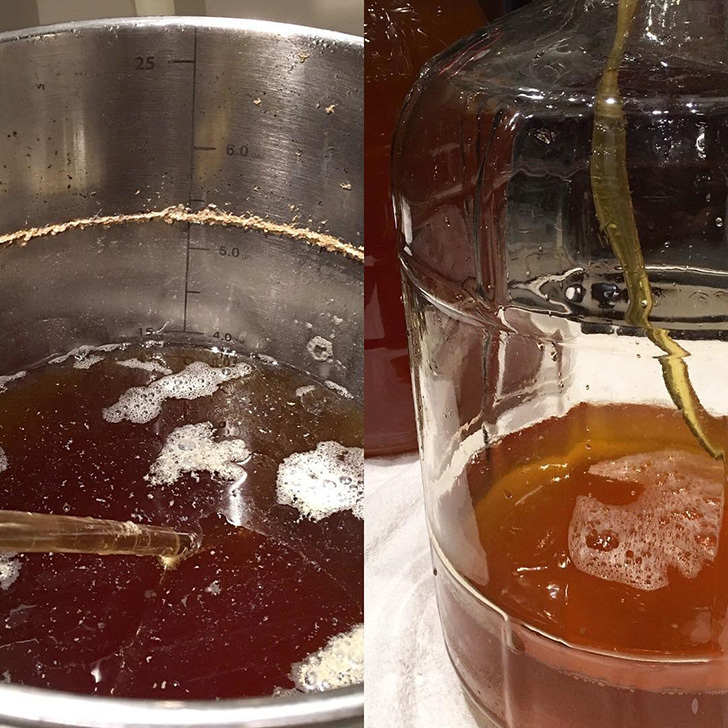 I first brewed this on October 7, 2013 (batch #163). Brew up a batch and let me know how you like it! If your system allows it (such as ours), consider mashing in in the low 120's for a short (~10 minute) protein rest and immediately start ramping up to the starch conversion/saccharification rest of 149F. Cool wort to 60F and aerate well. 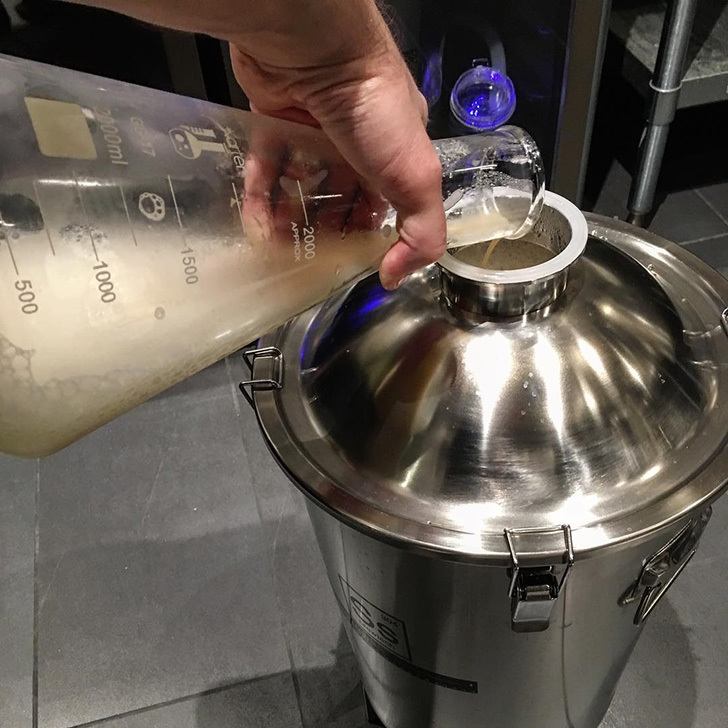 Ferment at 60F until approximately 2-5 points from final gravity, then raise the temperature to 68F and keep it there for 2-4 days to reduce diacetyl (a buttery flavour produced by some yeasts). Glad you like it! I have a keg of it 2 months into lagering/conditioning now at 32F and it's really into its prime. Can't wait to tap it! Just got to the rolling boil! Looks to be a pretty beer! I used the Wyeast 2565 and really like it. This is a top of the line Kolsch, your going to love this beer. I'll be brewing this again, soon. Yes - I find you really have to use 2565 to get that specific grainy "kolsch" like taste. My last batch was a split between 2565 and US-05 (Cali chico yeast) and while the US-05 one was fine, it just wasn't as kolsch-like. ... And to put things in perspective, when I switched the keg my wife didn't notice the difference though she tried both types 1 week apart. Tried back to back she did notice the difference. So it's certainly not a night & day difference. But I only have 4 pack of Wyest 2565 instead of 6... will this make a huge difference? You will probably be okay. You could make a starter and that would help. Also know that this one is more related to a lager so you won't get the reactivity that an ale would do. This is a slower reaction and about twice the time so you won't get a "blowout". Good brewing. You should be fine. I use 2 smack packs with a 3 liter starter for 10 gallons and it blows out of the airlock. thanks for the replies, I'll brew this recipe tomorrow, I'll let you know how it comes out. Hi guys! Know it's late but I hope someone reads this. Gotta make 30 gallons of this this weekend. Have 20 gallon set up. Would it be better to follow the recipe 3 times to net 30 gallons or could it be ramped up to make (2) 15 gallon batches? Now that I write this I don't think I could as my pre-boil amount won't really fit in the kettle. On that note those, if you ramp up a recipe, don't you just double it for a double batch, or is it on an exponential scale? Brew as few times as possible, so do two 15 gallon batches if you can or even bigger. Correct that to double a batch, double everything. 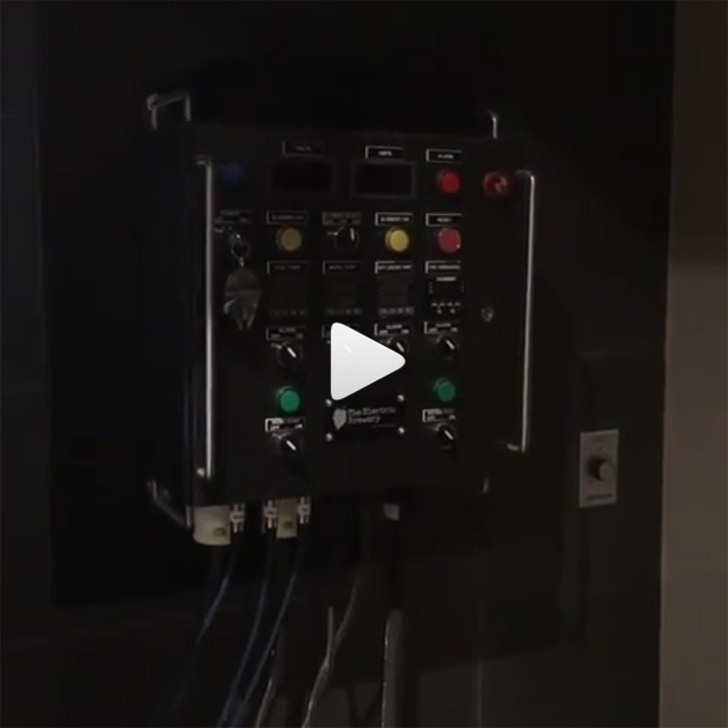 Your brewing software will do this for you too. Just started the Kolsch. Just finished and used for the first time my new grain mill table. Have a 1/2 hp gear motor with reducer on it for about 200 RPM attached to a new Monster Mill 3 roller system with extension hopper. Took a video of it and it worked perfectly! Will try to upload a link and include photos. Kal, feel free to adjust to support links or whatever you need to do. Sometimes the journey is as important as the final spot. This is really fun! Thanks guys! I am brewing the Kolsch today since it's been such a huge hit (brewed the first batch 3-8-2015). I brought it to my high school homecoming and the 5 gallon keg of Kolsch was gone in about three hours; beer drinkers AND swill drinkers love this which is why I'm brewing another batch today. It's definitely a very approachable beer. I brought a bunch of growlers to a function last week and it was popular with basically anyone who likes beer. Does anyone add wheat to their kolsch? I know you wouldn't catch a German brewer doing that, but I personally like the addition - have been doing ~10%. Any thoughts? I may try this for my next brew day. 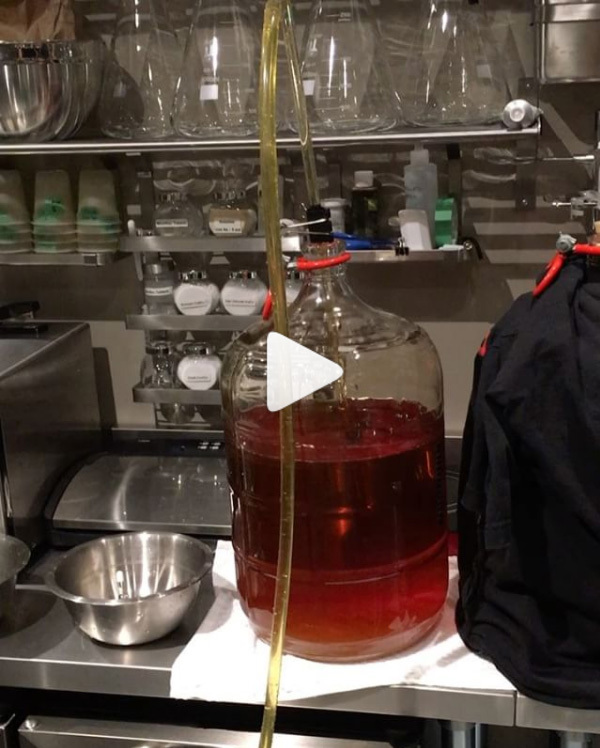 Question about process, I assume you'd recommend one lagering period, that could be combined with carbonating. I ask because the instructions mention lagering twice. "...then raise the temperature to 68F and keep it there for 2-4 days to reduce diacetyl (a buttery flavour produced by some yeasts). It's preferable to lager for 1-2 months at near freezing before packaging. Rack to brite tank (secondary), crash chill to near freezing (if possible), add 1 tsp of unflavoured gelatin dissolved in a cup of hot distilled water per 5 gallons of beer, and let clear for 2-3 days. Package as you would normally. 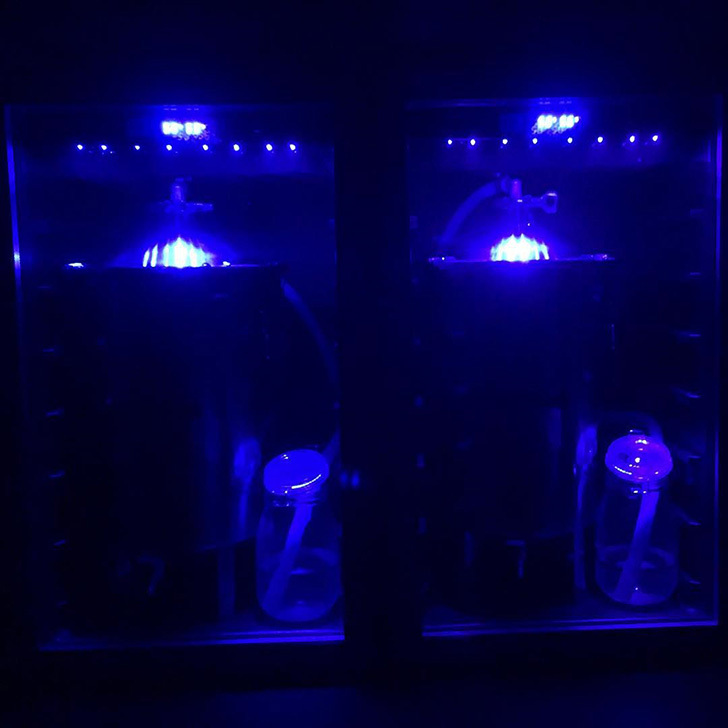 I keg and carbonate at around 2.5 volumes of C02. The beer will improve greatly if kept near freezing for 1-2 months before serving. I use..."
Let us know if you recommend two lagering periods. If this is a typo, feel free to delete my question, and adjust the instructions. Hi jengum - I removed the first mention of lagering to avoid any confusion. Some prefer to lager on the yeast before racking/packaging. I usually do it after packaging (in my case kegging). Some prefer to lager on the yeast before racking/packaging. I usually do it after buying follixin packaging (in my case kegging). This one is pretty easy to make and it tastes good. We have a winner!